Recycling Works: Are Packing Peanuts Recyclable? 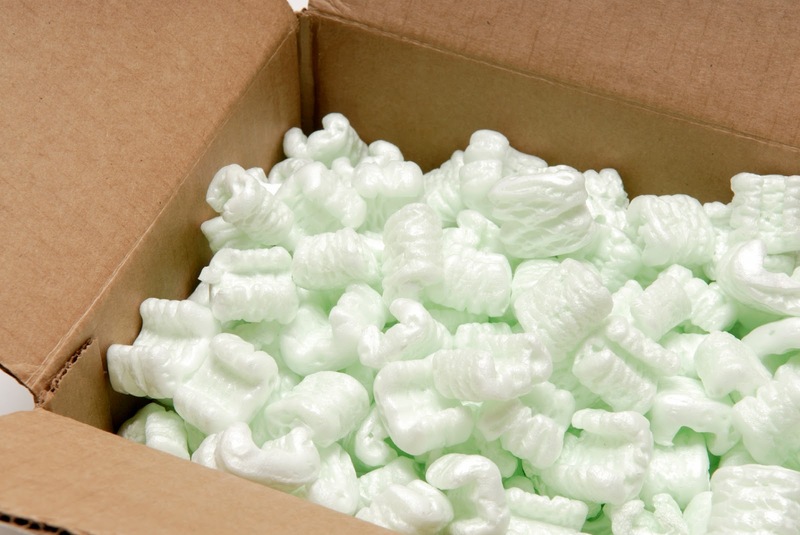 How do you know, at a glance, what type of packing peanuts you have? Pink Packing Peanuts = anti-static has been applied"
Polystyrene packing peanuts are only recyclable at recycling centers who have processes in place to accommodate such material and buyers for it after it is baled. Also, since packing peanuts are extremely small by material standards, they are very difficult to bale or keep packed inside a bale of other Polystyrene products. To be sure, call your local recycling center to see if packing peanuts are an item they accept.